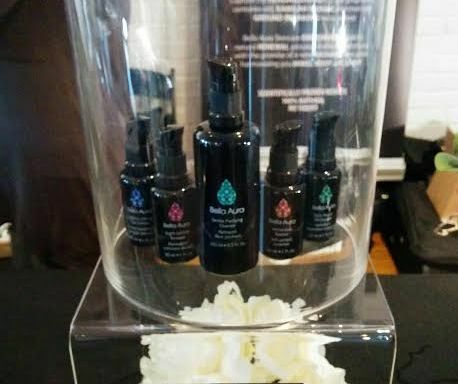 The Holistic Beauty Expo took place this past Friday in Toronto. 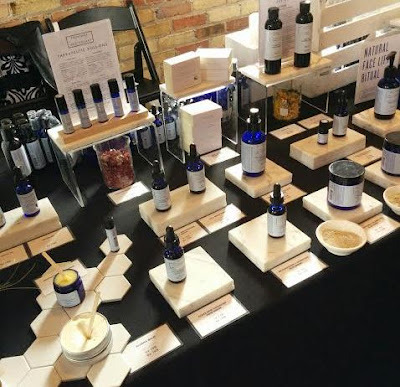 It was a day focused on holistic skincare, self-care, and self-love, and brought together Canadian natural and holistic brands, each with their own story and a focus on overall well-being. 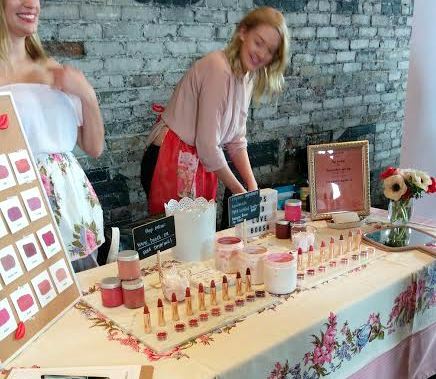 The event included brand booths, speakers, and a unique Walking Facial that allowed attendees to experience some of the skincare lines right then and there. I can't cover everything, but I want to share some photos from the event (excuse the quality -- I was relying my phone! ), along with some of my favorite discoveries and highlights. It's always a pleasure to see what's new with Province Apothecary. I'm eager to try out Julie's new Natural Face Lift Ritual, a two step technique that combines acupressure point stimulation and facial massage. Cocoon Apothecary's rebranding looked beautiful. (I'm kicking myself now for not getting an overall photo of their table!) I was especially eager to swatch their new Reflector SPF 30 Face Sunscreen. We all know sunscreens are tricky, but Reflector seemed to sink in really nicely with no crazy white cast. The sunscreen offers broad spectrum mineral protection from zinc oxide and titanium dioxide and is also biodegradable and reef safe. This one definitely jumped to the top of my summer wishlist! Also new to my wishlist is the Kiss My Curls Nourishing Hair Oil Spray from Clean Kiss Organics. Clean Kiss's founder, Jodie, is a fellow curly girl, and Kiss My Curls is a lightweight blend of rosewater and marula, argan, and jojoba oils. Everything from Clean Kiss smelled amazing and Kiss My Curls was no exception! I'd never heard of Boosh before, but their lipsticks were incredible! 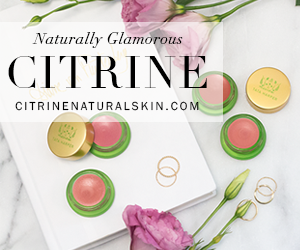 Beautiful mineral-based colors, organic ingredients, and a moisturizing formula. 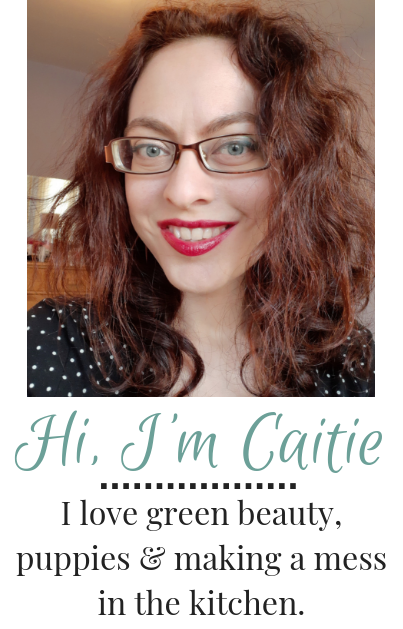 I also tried out the Lip Plumping Balm, a lip treatment that's equal parts elegant and effective. 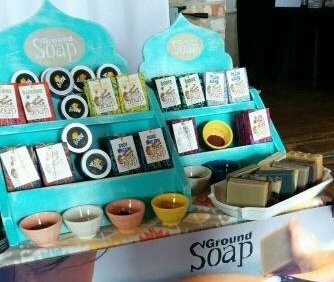 Ground Soap is an Ontario company that makes some of the very best palm oil-free soaps I've used. After many years as a fan, it was great to chat with Angela, the company's founder, and finally put a face to the brand! 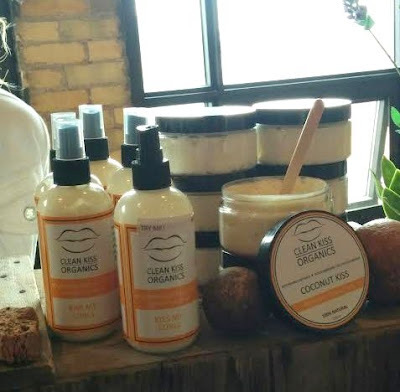 Okoko Cosmetiques was one of the lines I was most excited to check out upon first seeing the exhibitors list! With an aesthetic reminiscent of May Lindstrom, everything looked super luxe and gorgeous. I've heard fantastic things about Okoko's products and I love the company's focus on overall skin radiance and luminosity. 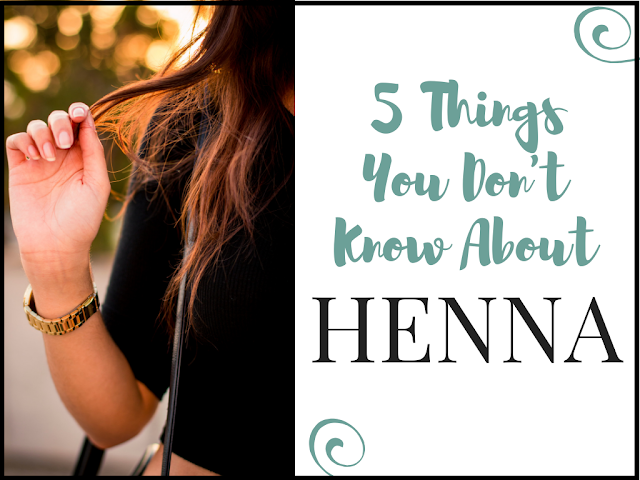 I'm especially intrigued by the bright-colored, multi-purpose Sublime Balm, which can function as a cleanser, mask, and moisturizer. 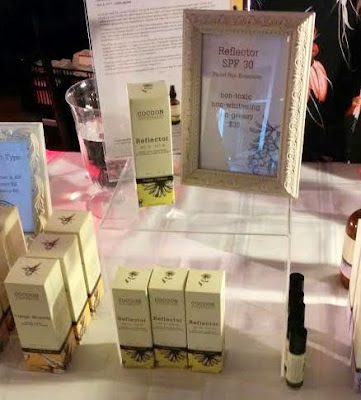 Another brand I'd heard of but not seen in person before was Bella Aura Skincare. 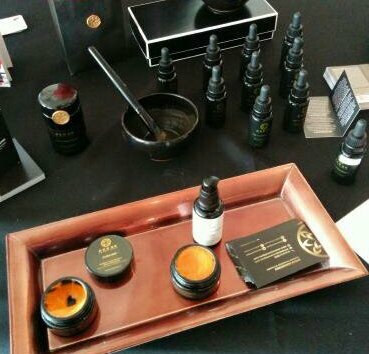 Yasmine, Bella Aura's founder, keeps it real and was lovely to talk to. 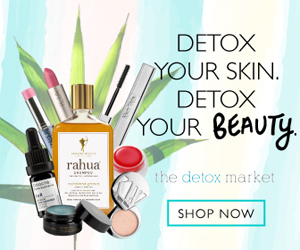 Bella Aura is donating 50% of the sales of their Essential Energy Boosting Kit this month to Lilly from Genuine Glow's GoFundMe, which is raising funds for her husband's cancer treatment. Uniquely-Pure, an aromatherapy-centered line, was another new discovery for me. 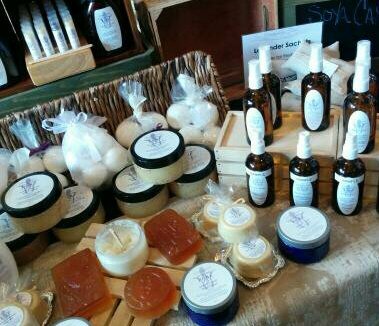 The Dreamy Hair Treatment and Bath/Body Oils sounded especially fantastic! 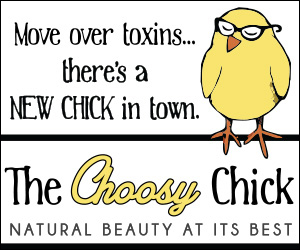 I also enjoyed talking with Christine from BodyCherish. Her product line, which incorporates crystal essences, smells incredible, so it was amazing to hear that she herself actually has no sense of smell! Cherish is an energy healer and Reiki practitioner and all her formulating is done from the vibrational feel of the ingredients. 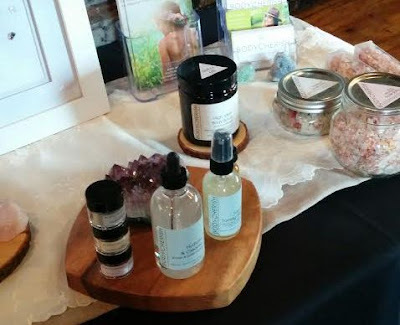 All in all, the Holistic Beauty Expo was a great event and I'm happy I was able to attend. Andrea Ashley, HBE's founder, is aiming for a bi-annual expo that will take place every year in Toronto and Vancouver and I'm excited to see where she takes it next!